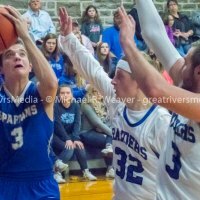 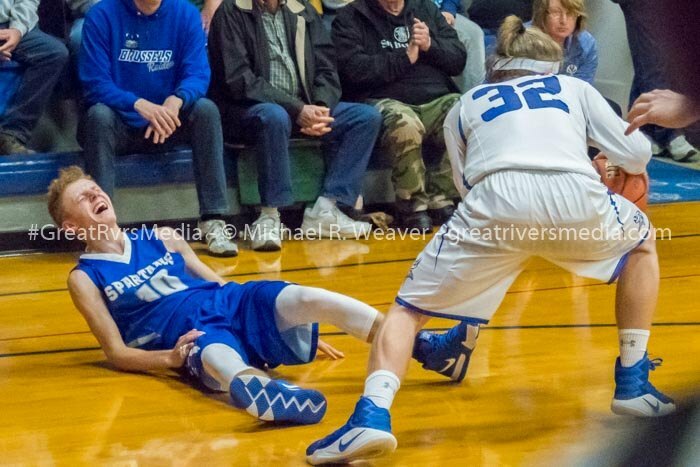 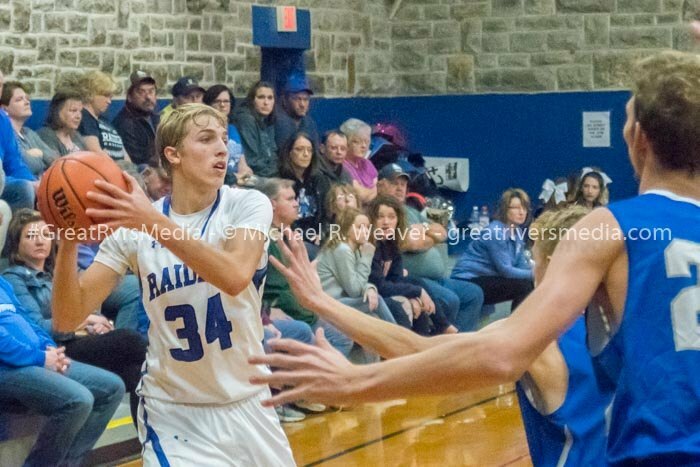 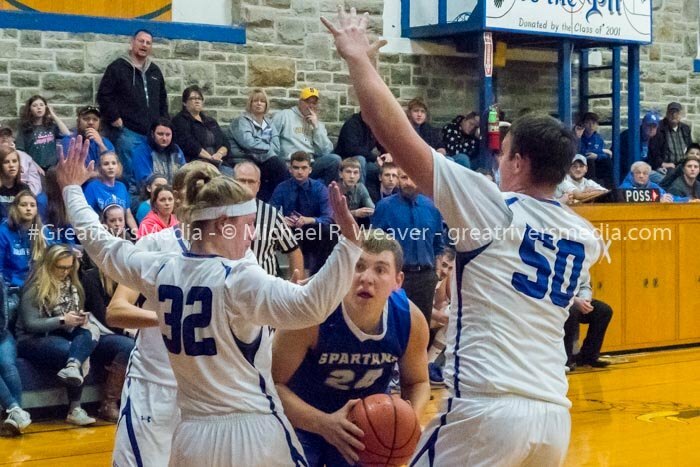 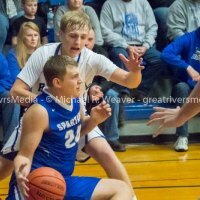 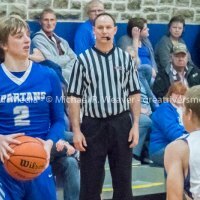 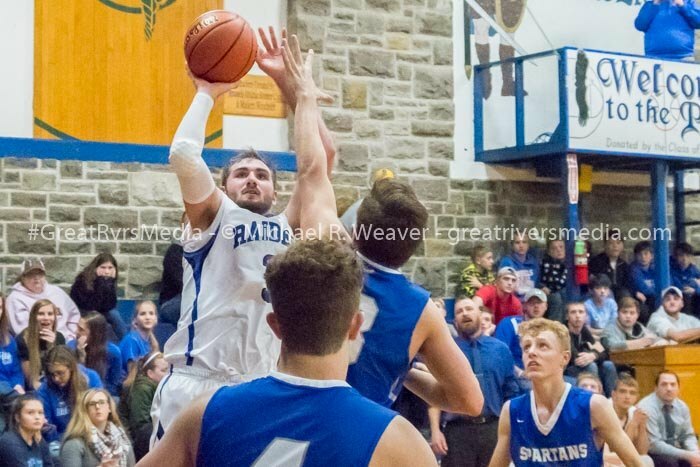 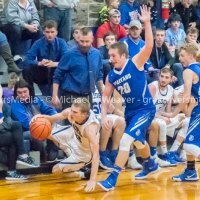 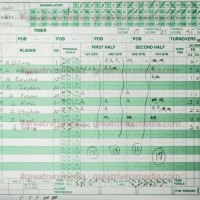 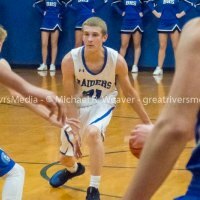 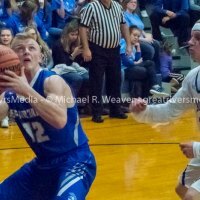 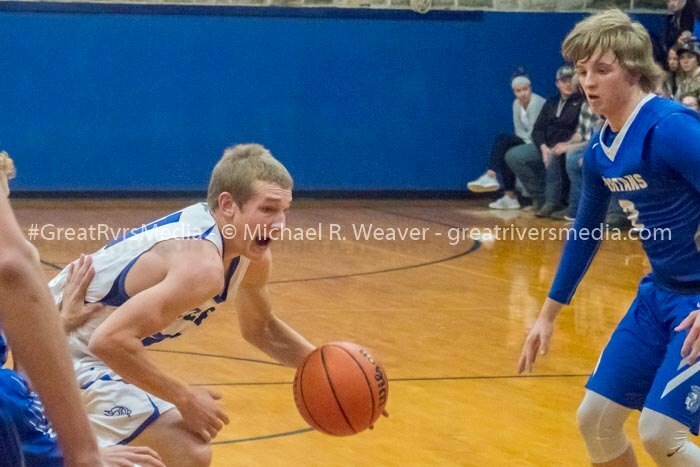 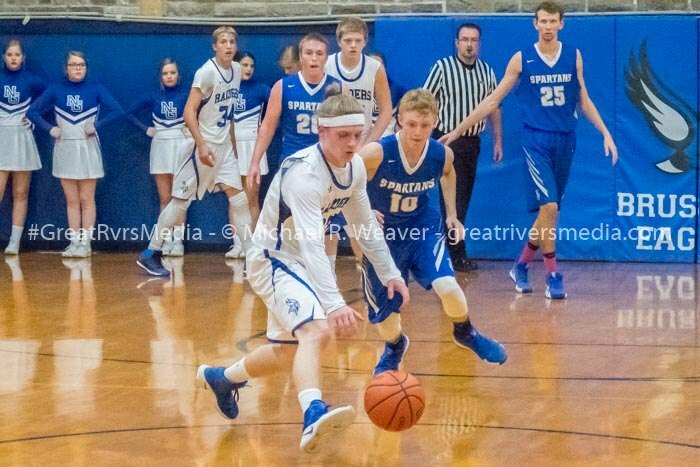 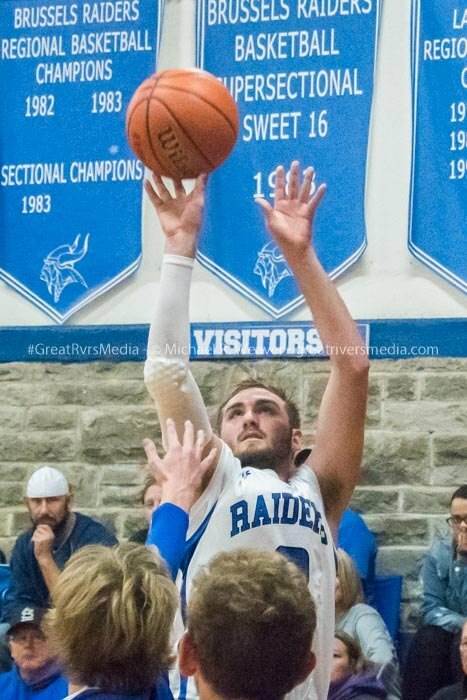 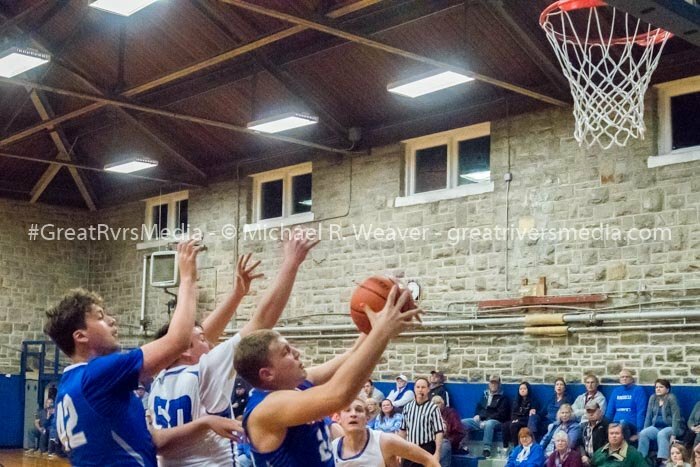 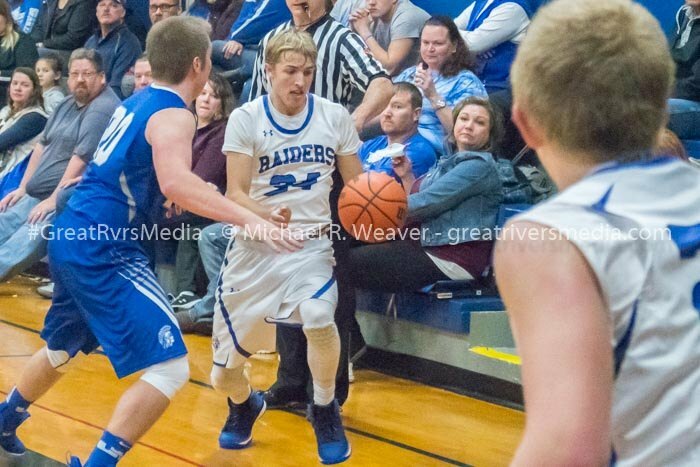 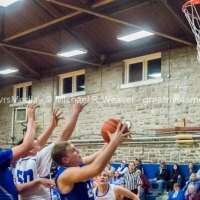 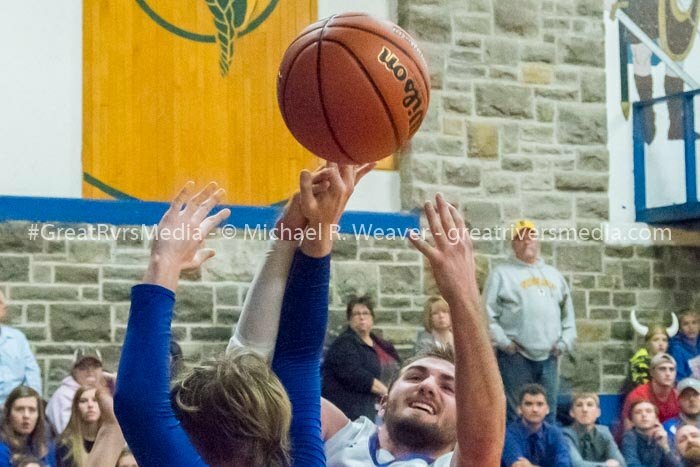 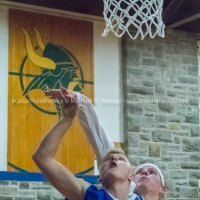 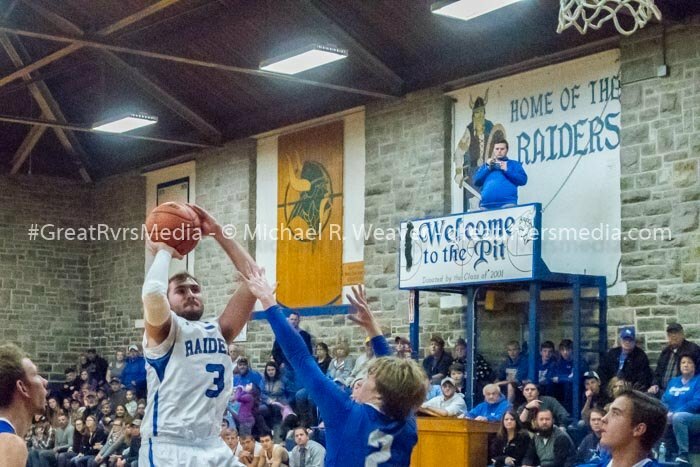 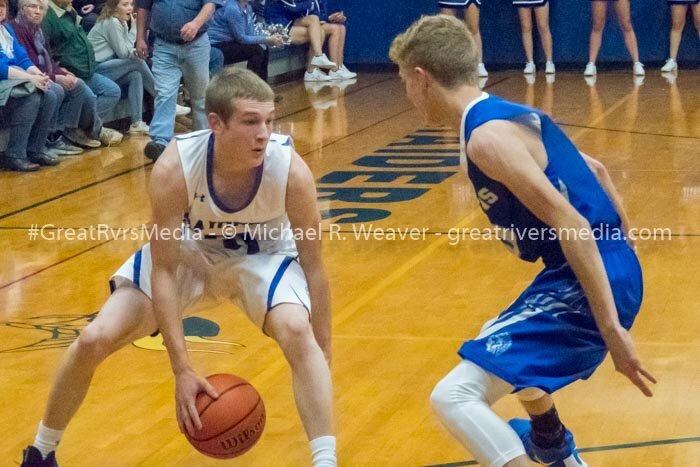 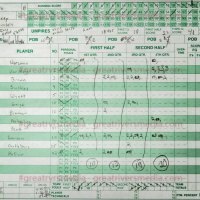 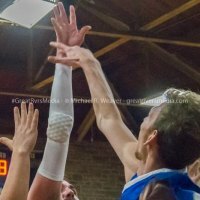 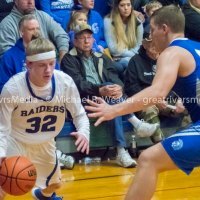 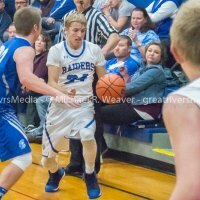 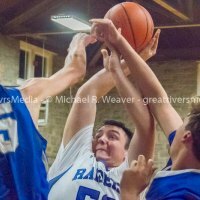 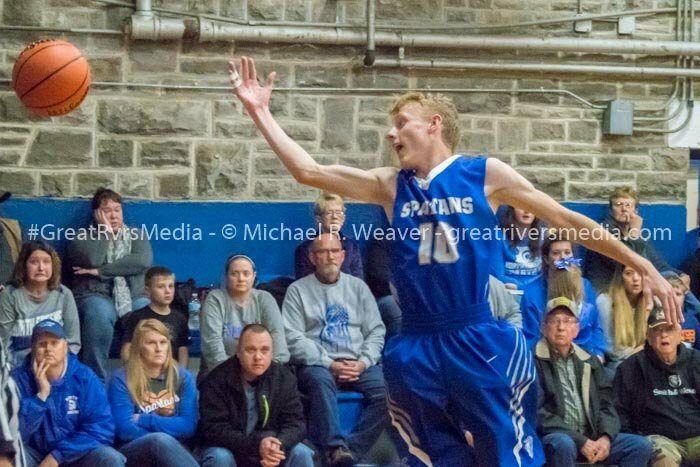 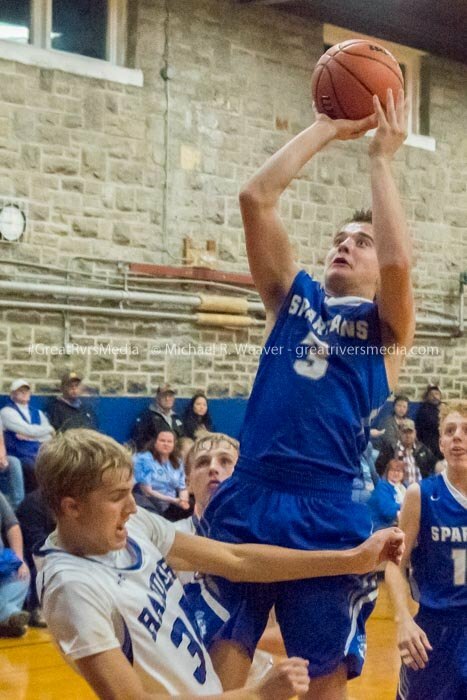 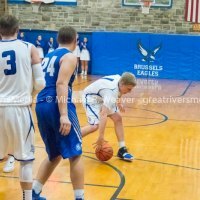 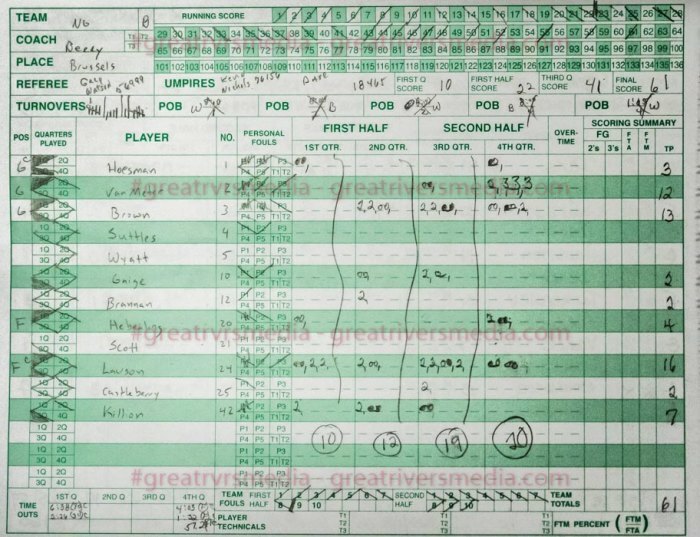 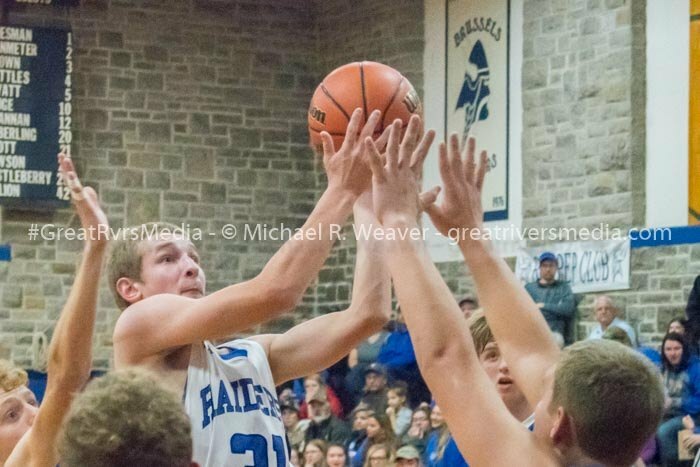 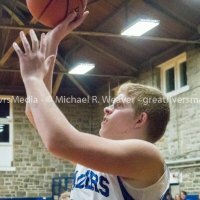 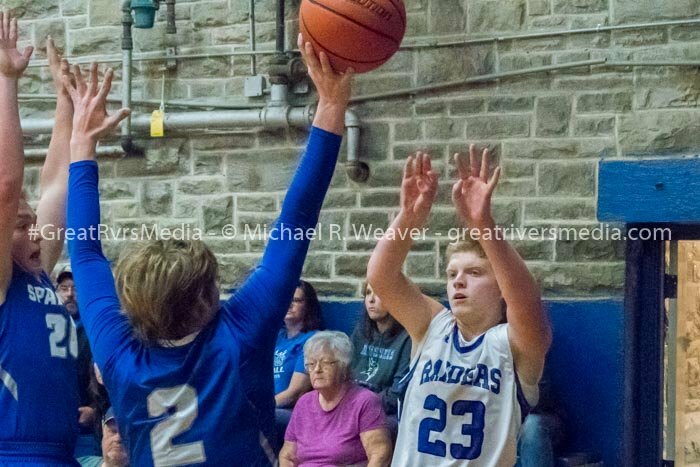 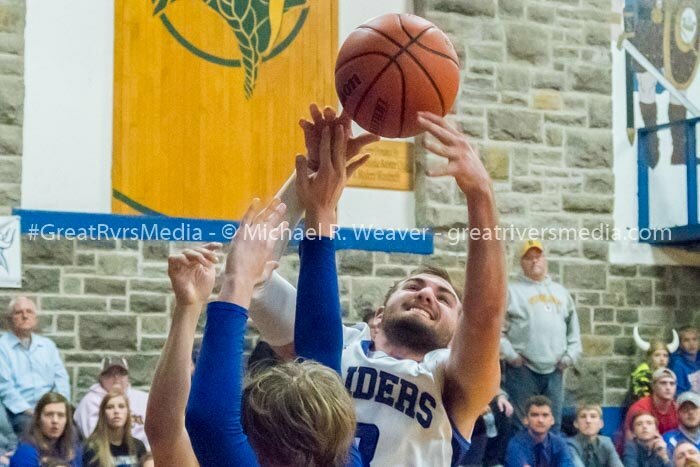 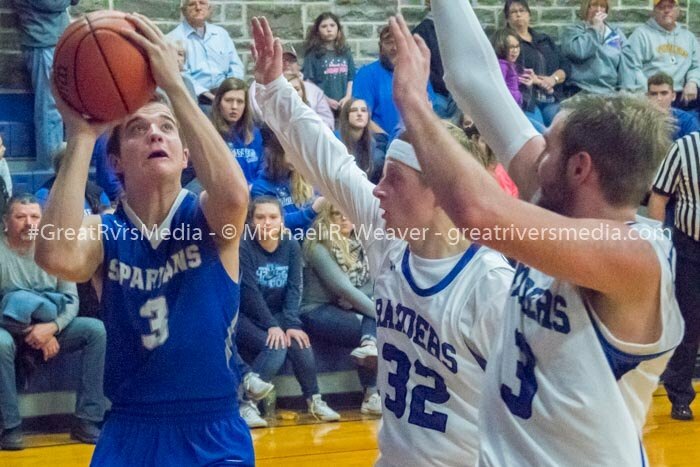 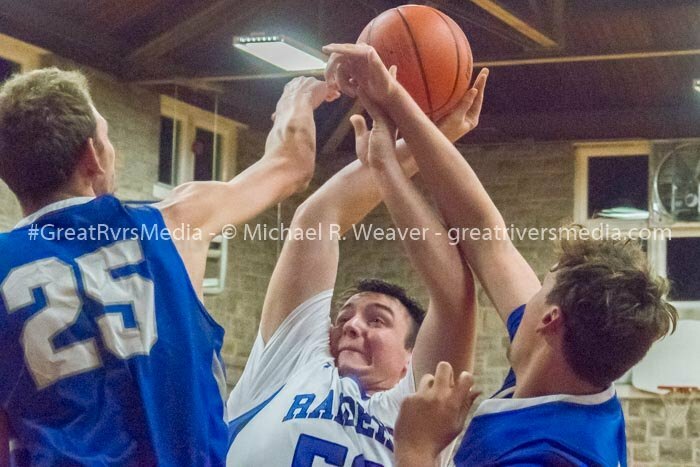 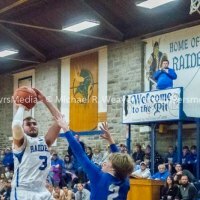 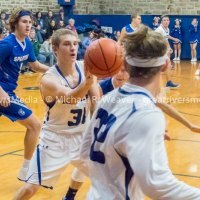 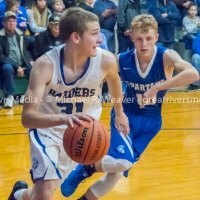 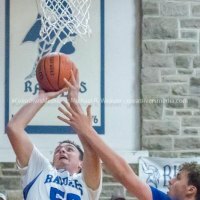 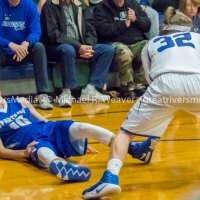 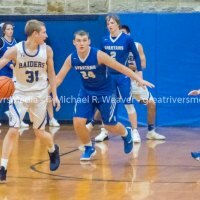 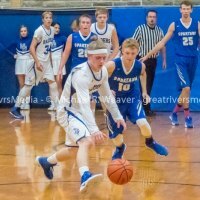 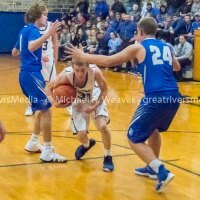 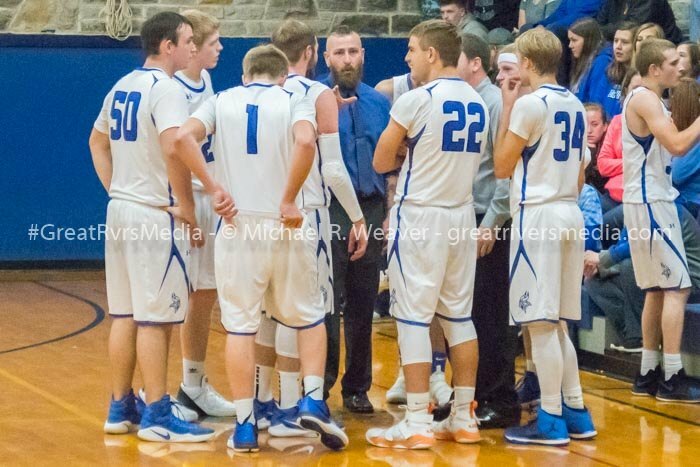 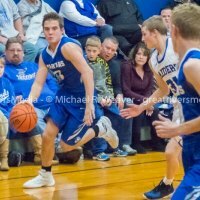 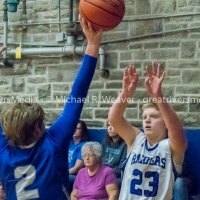 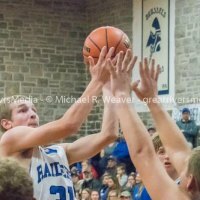 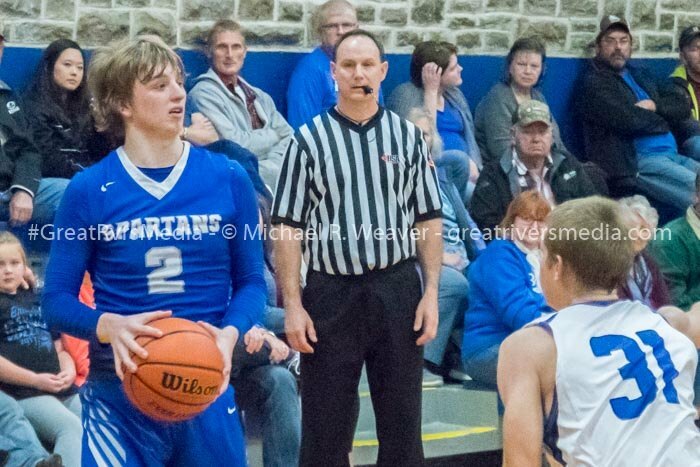 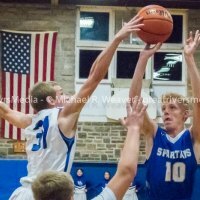 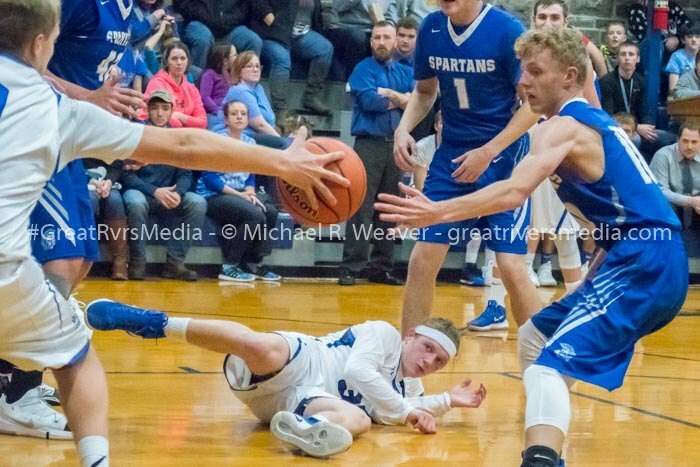 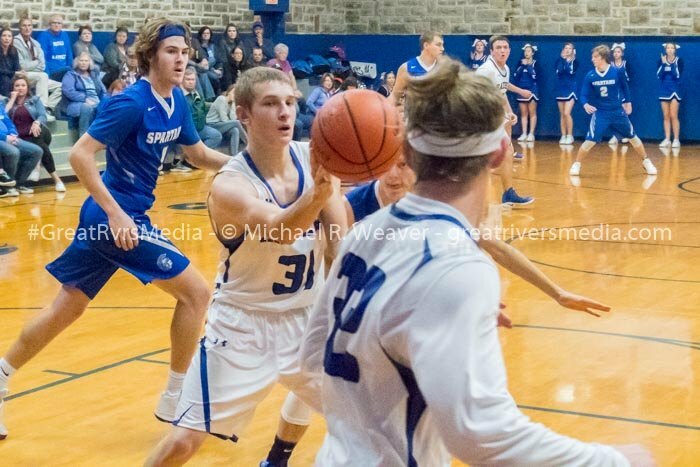 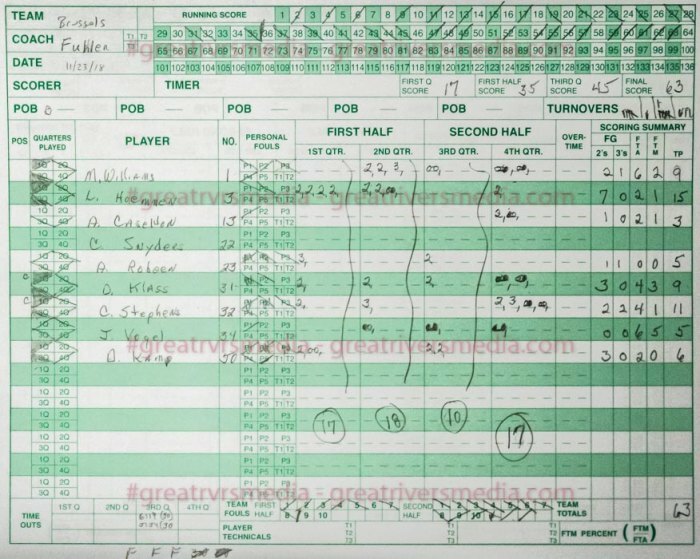 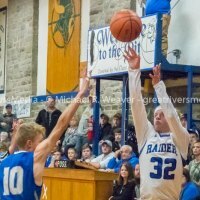 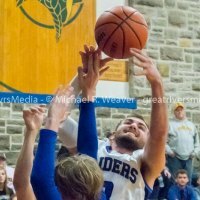 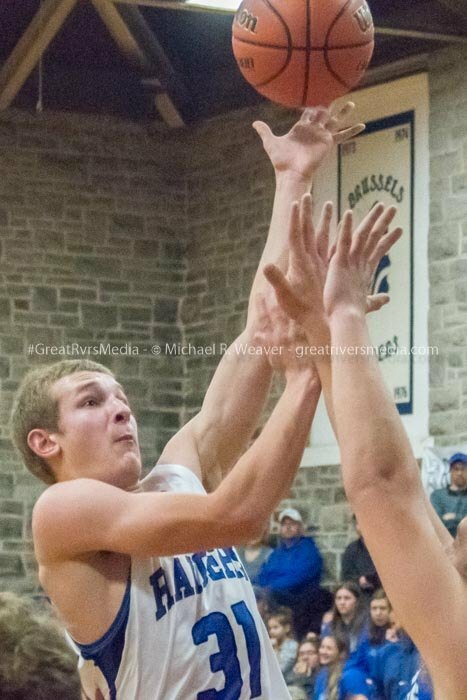 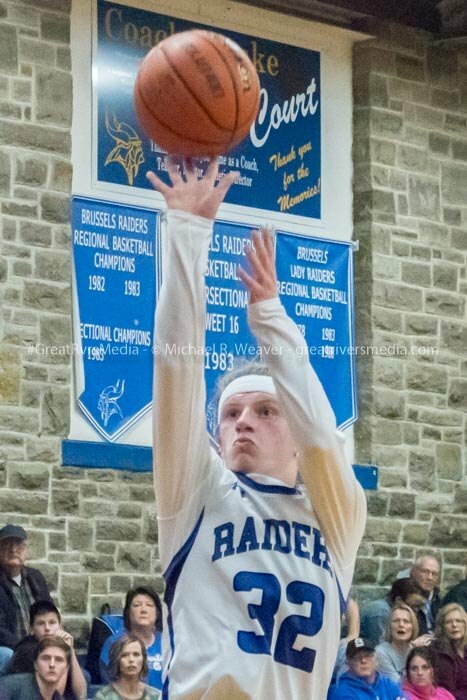 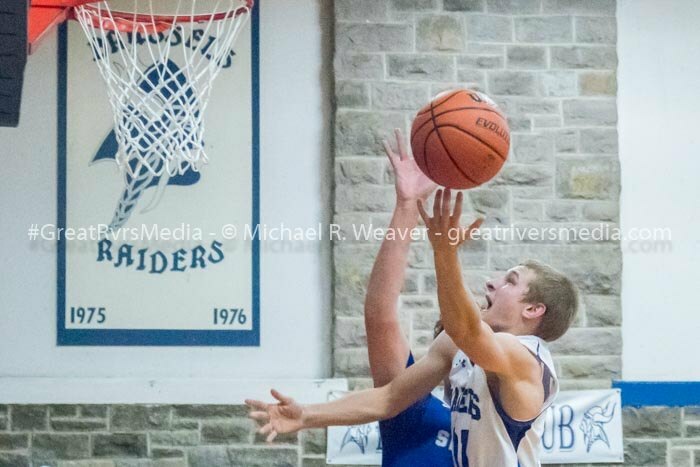 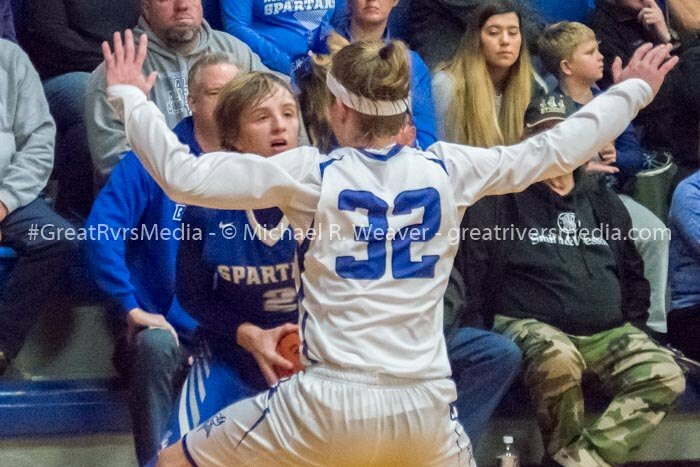 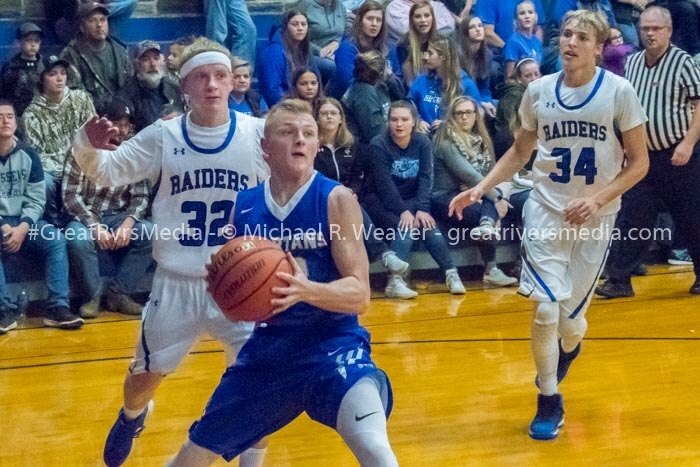 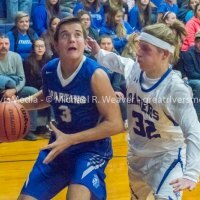 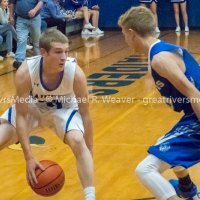 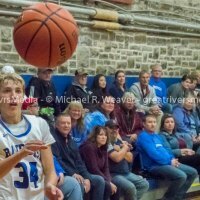 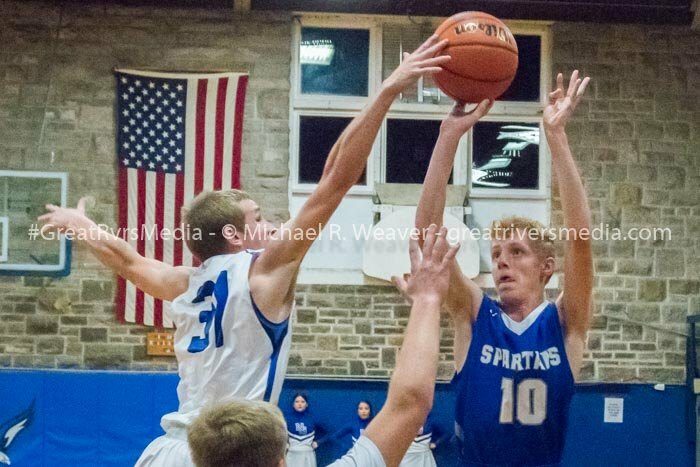 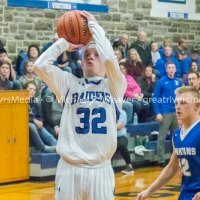 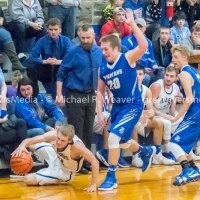 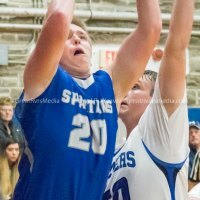 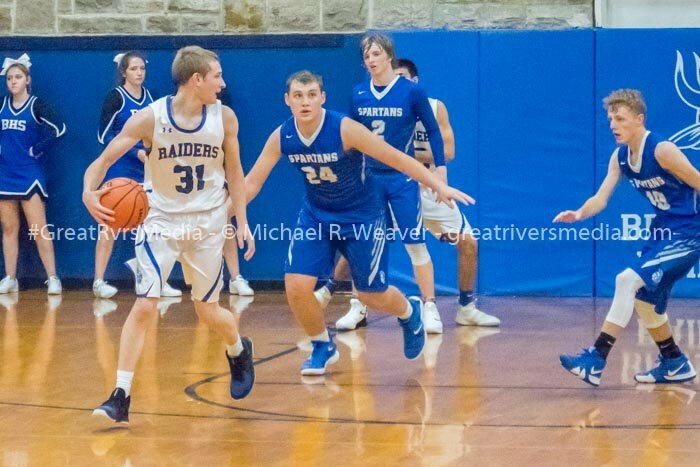 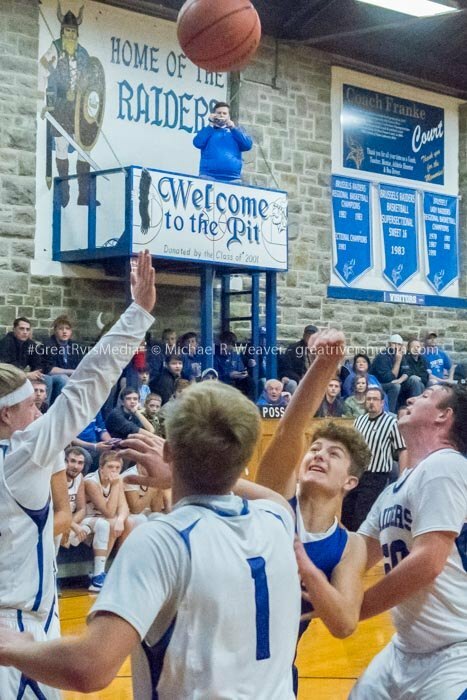 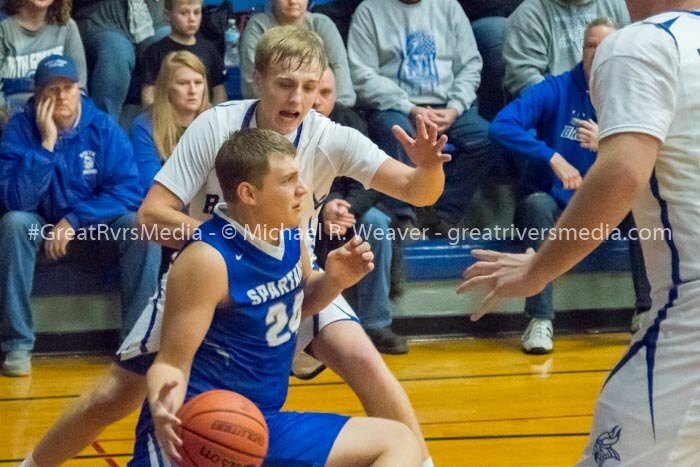 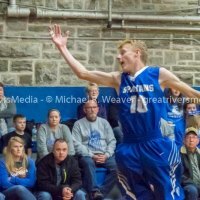 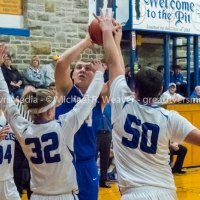 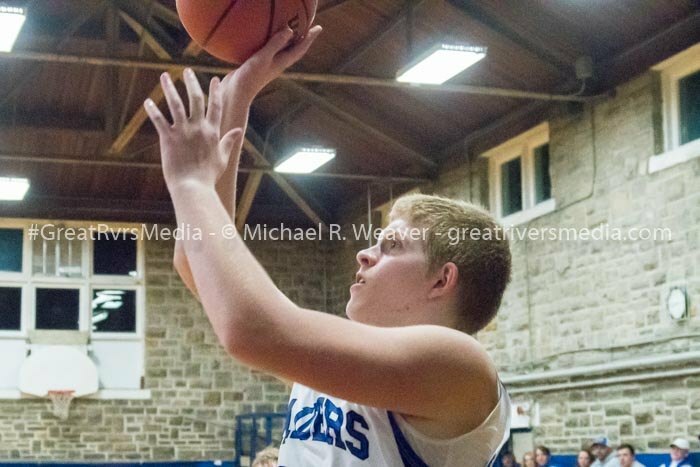 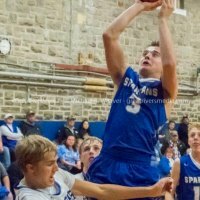 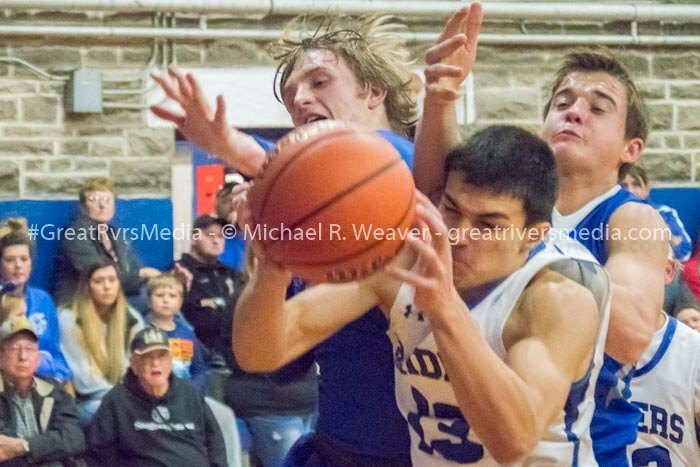 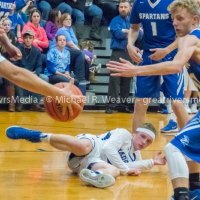 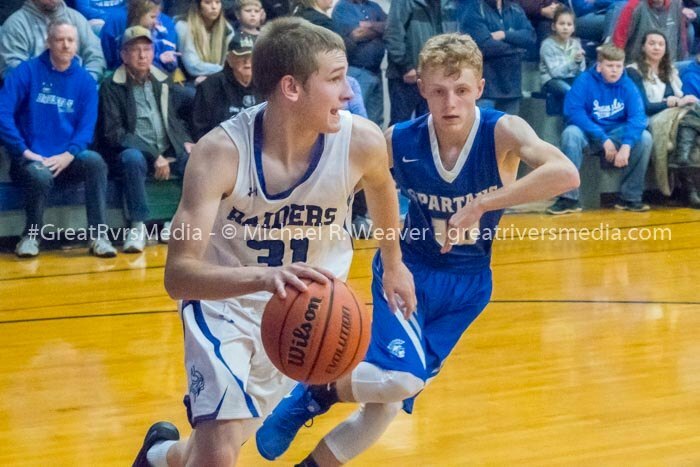 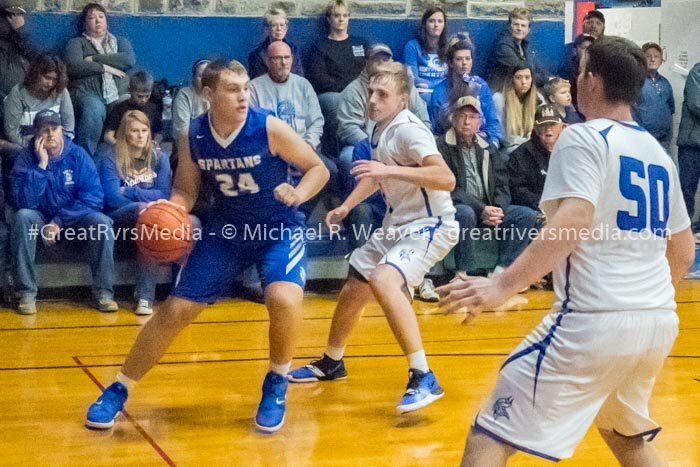 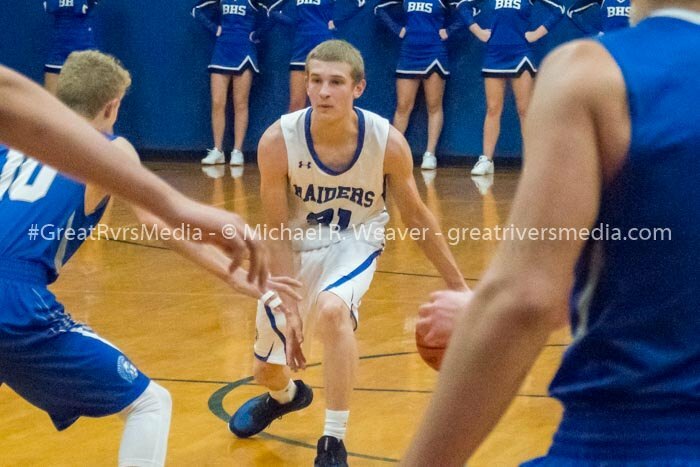 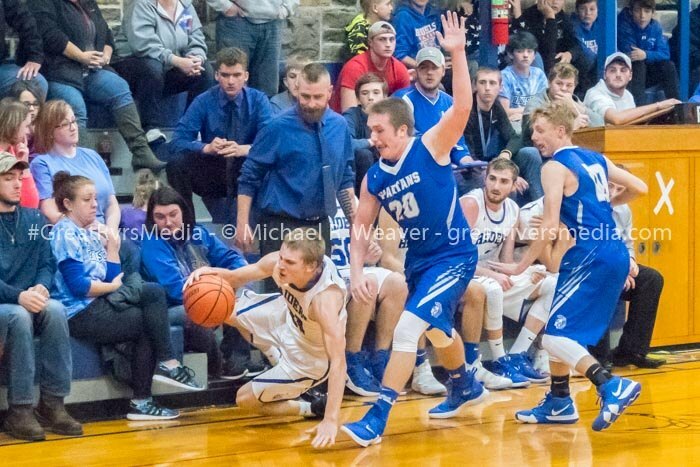 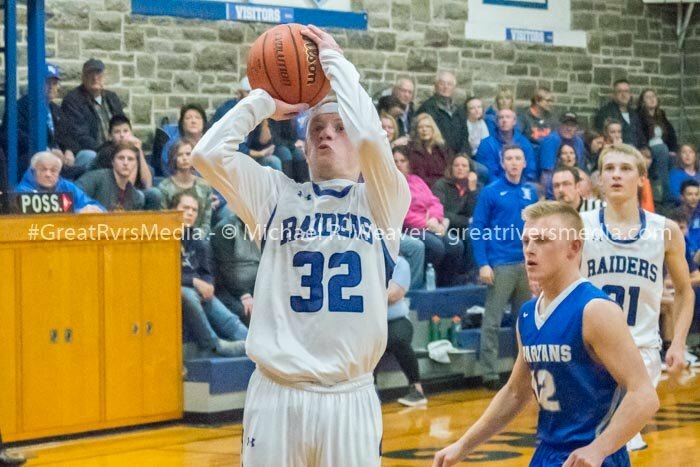 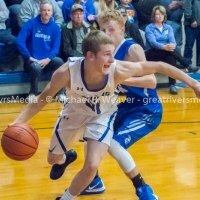 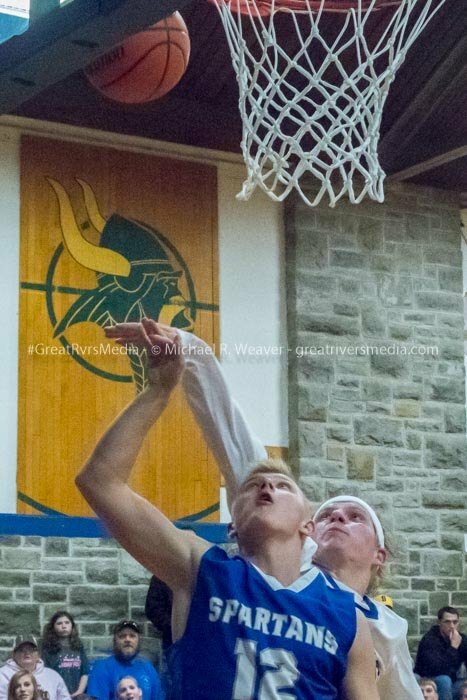 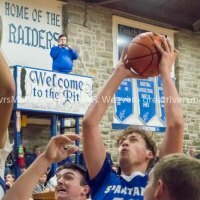 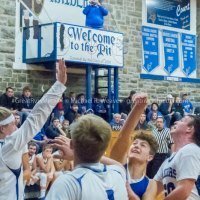 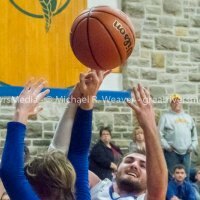 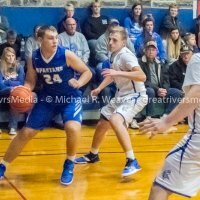 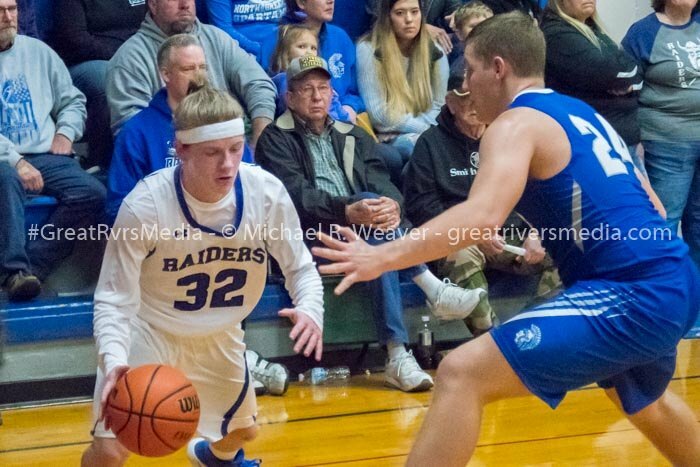 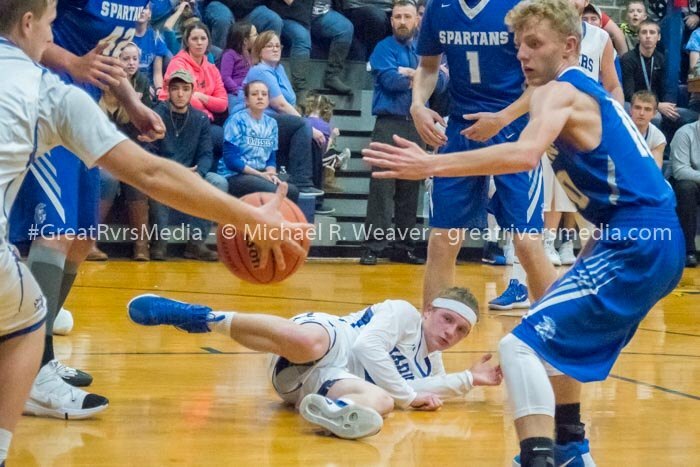 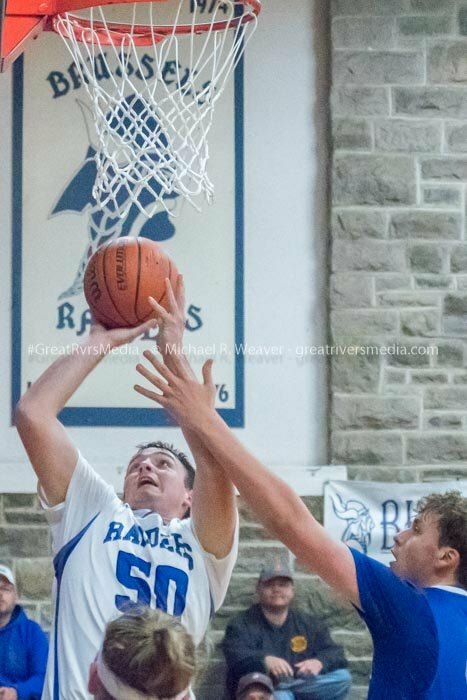 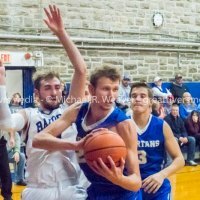 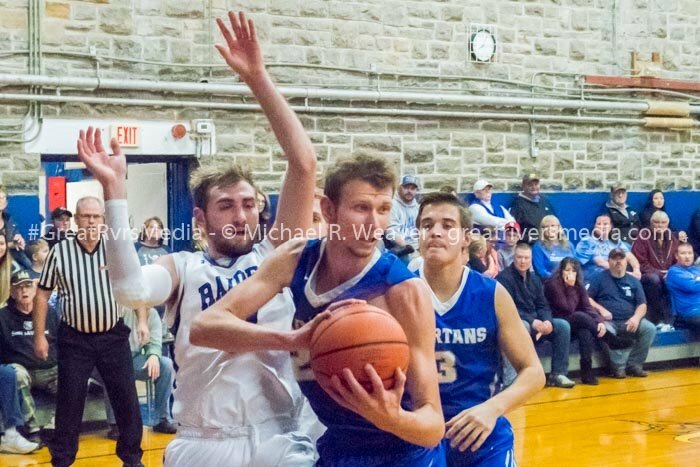 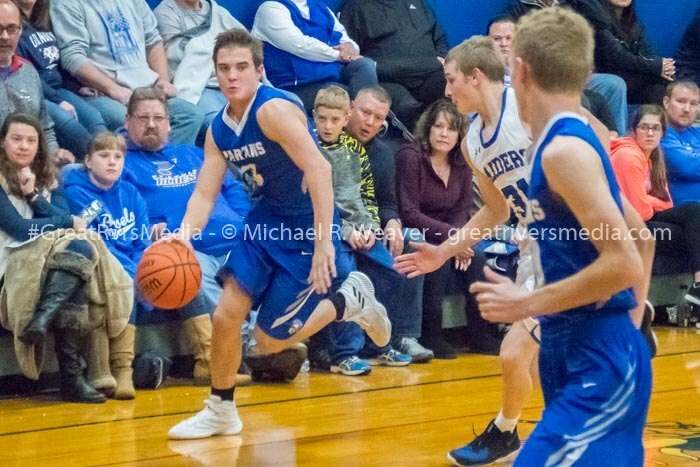 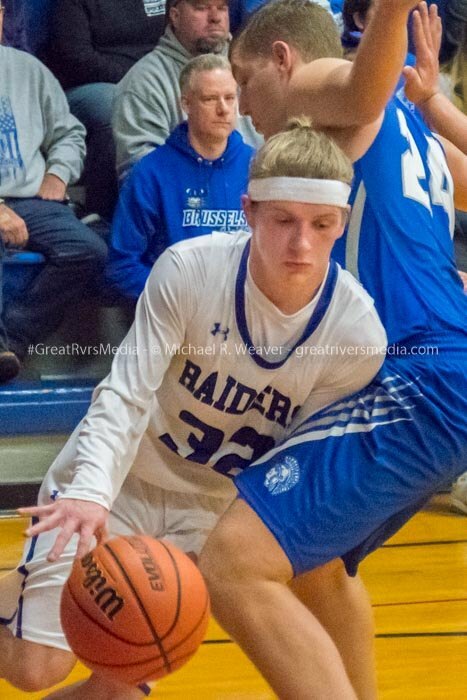 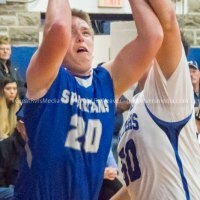 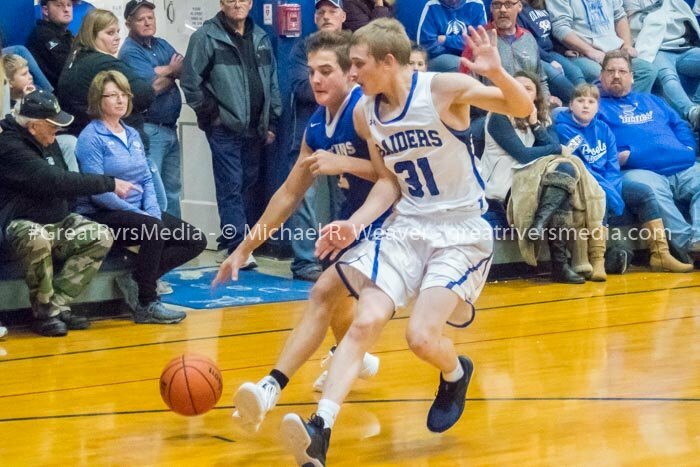 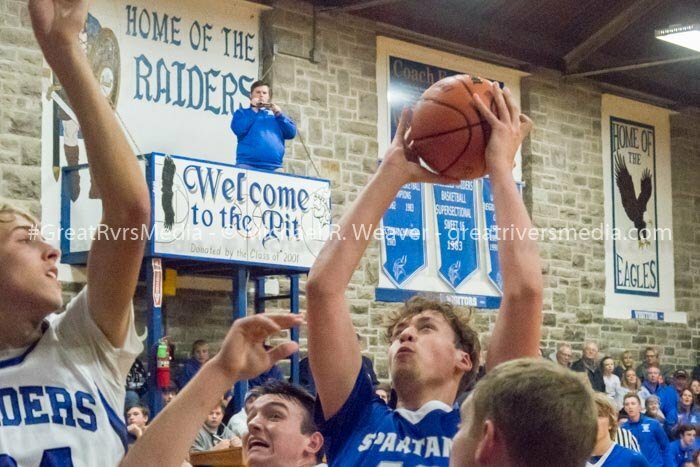 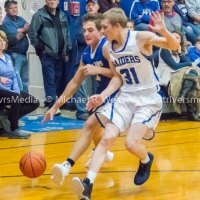 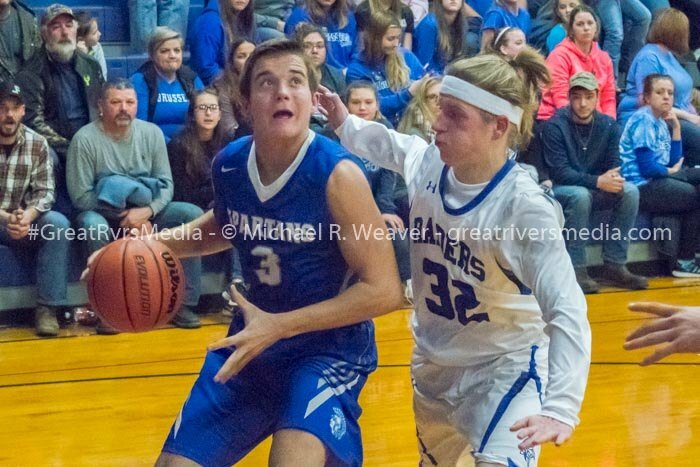 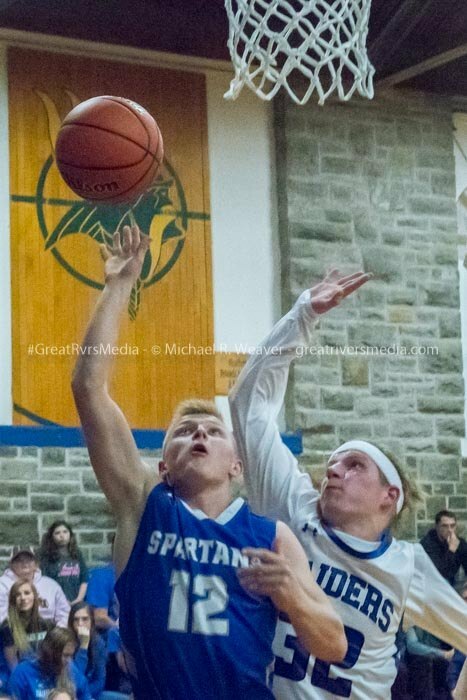 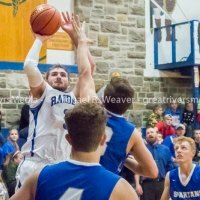 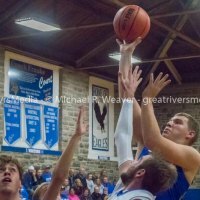 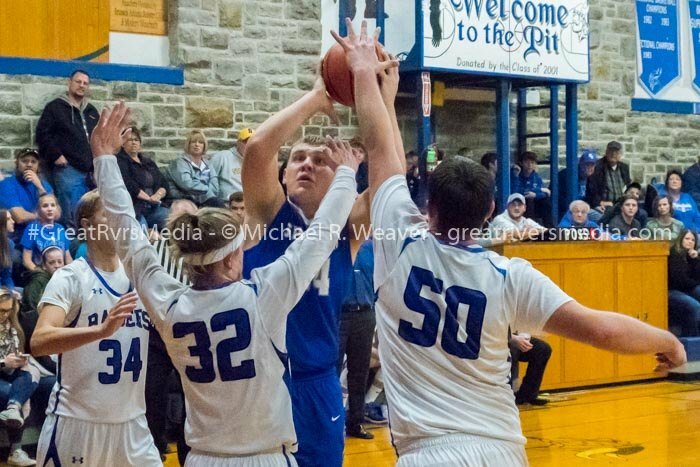 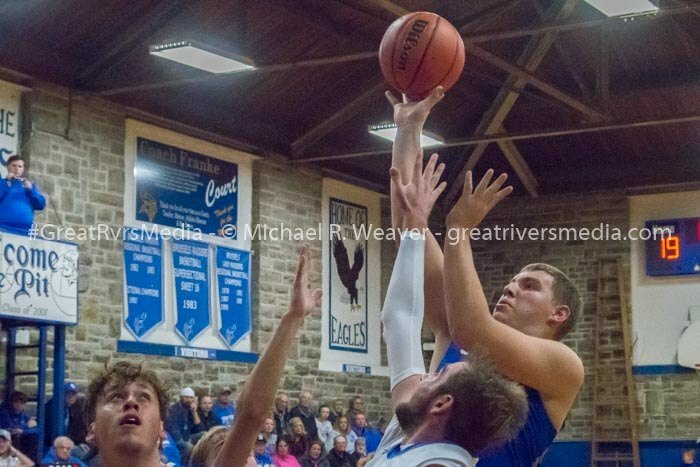 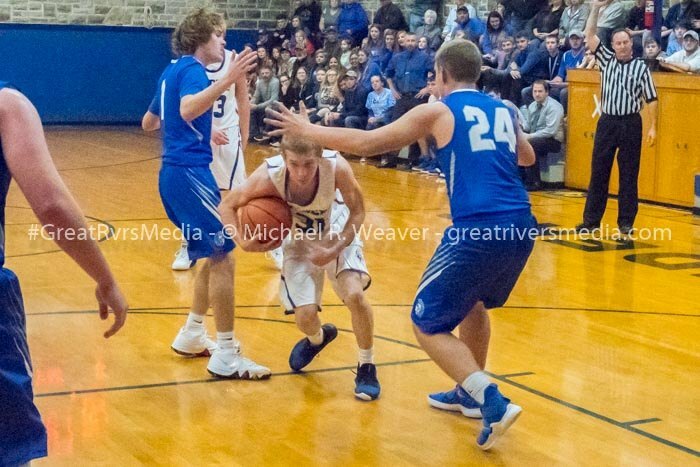 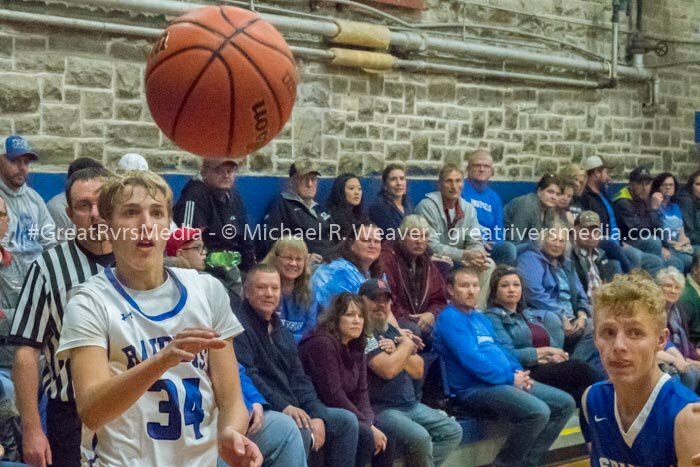 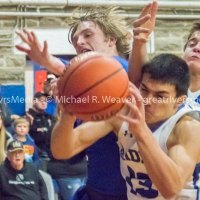 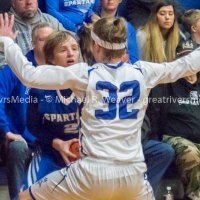 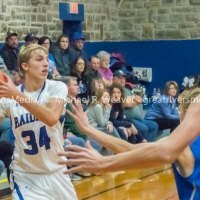 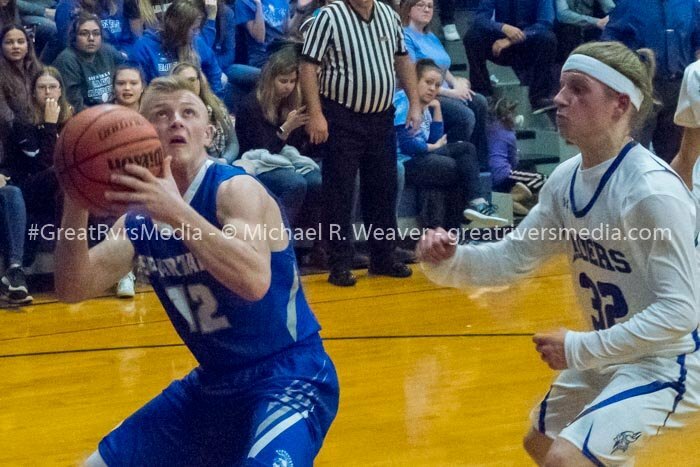 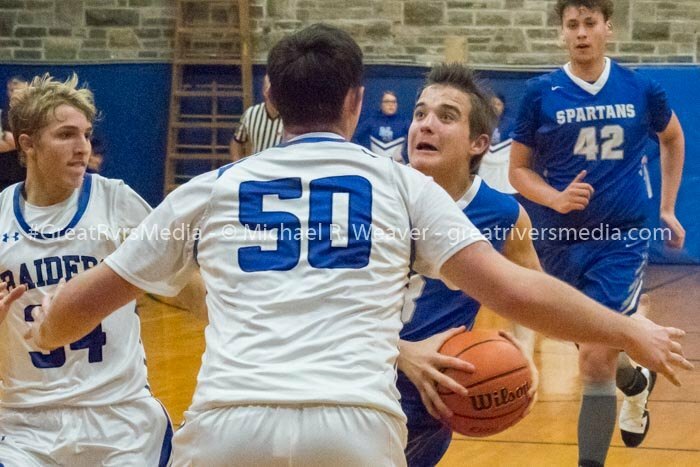 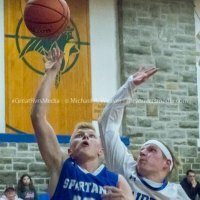 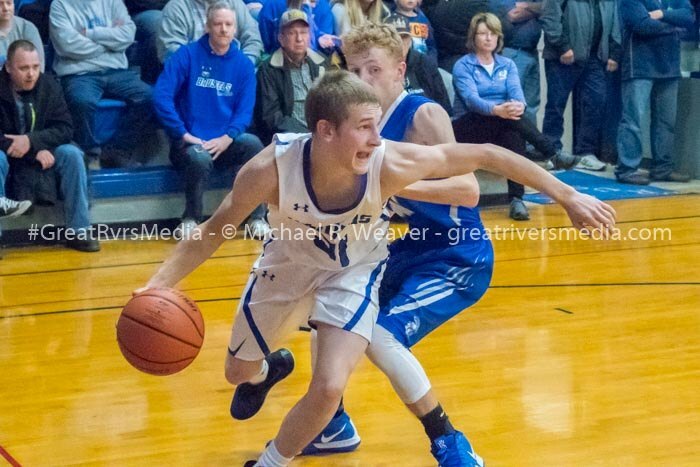 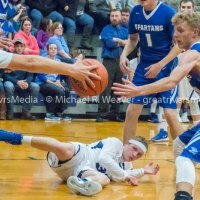 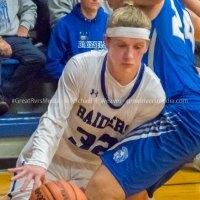 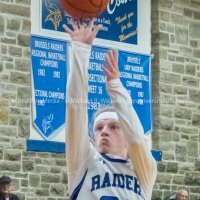 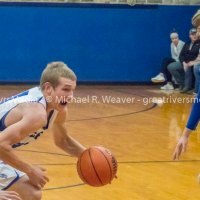 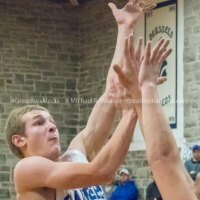 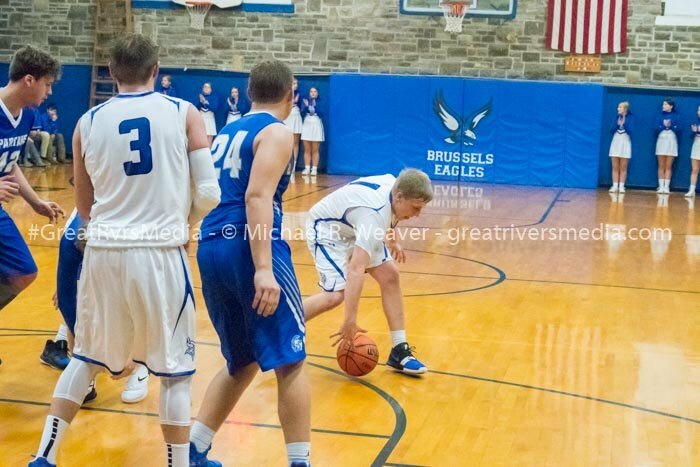 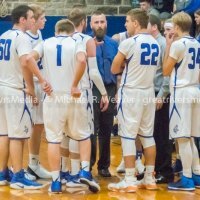 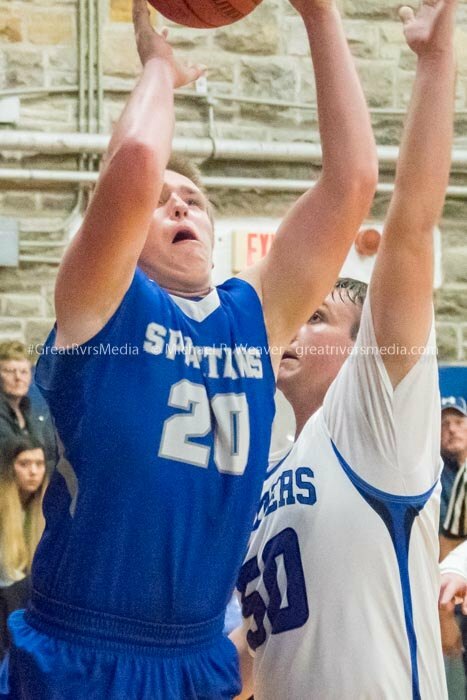 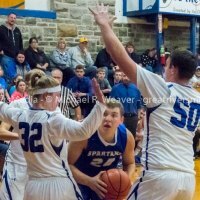 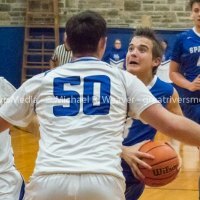 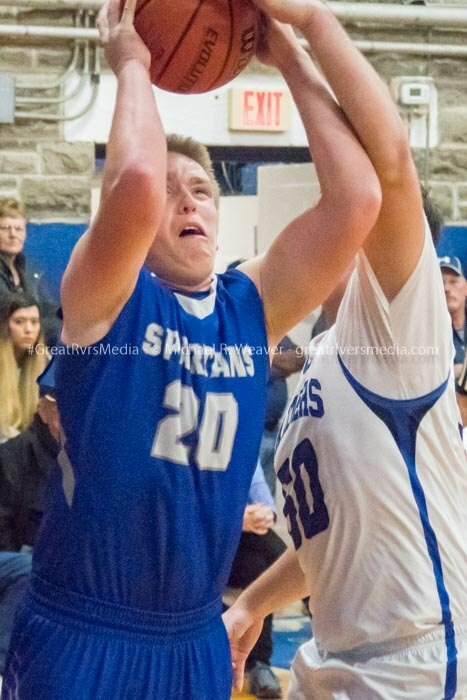 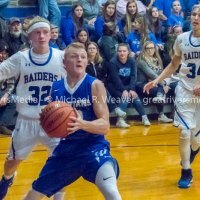 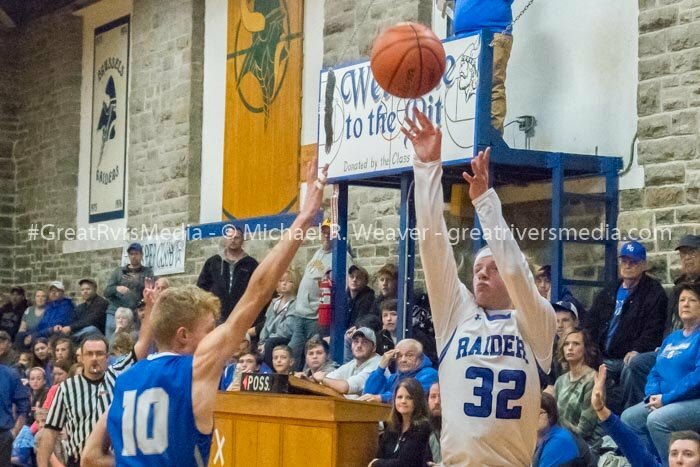 BRUSSELS - Brussels boys’ basketball team slipped by North Greene 63-61 Friday night in a nip-and-tuck game at "The Pit" in Brussels. 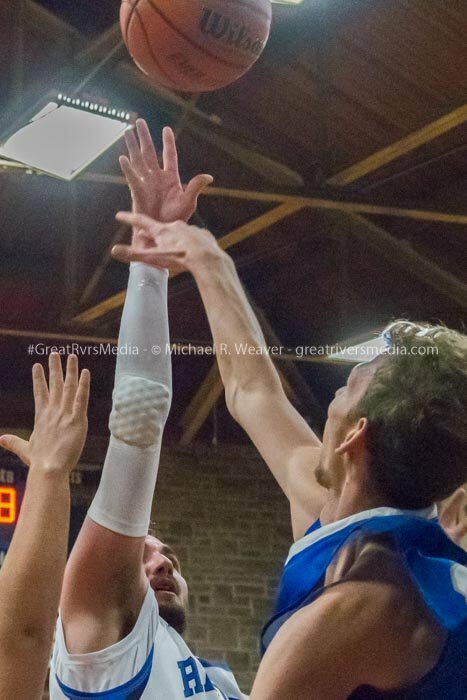 Lucas Hoemmen had 15 points for Brussels, while Clayton Stephens and Darren Klaas added 11 and 9 points. 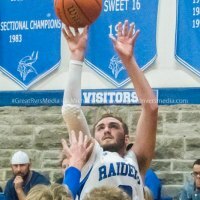 Justin Lawson had 16 points for North Greene, followed by Keaton Brown with 13 points and Collin Van Meter with 12 points. 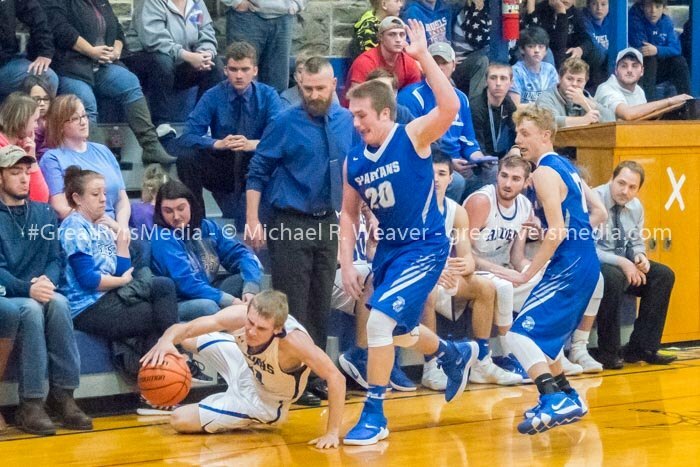 Brussels head coach Joshua Fuller was ecstatic about the win. 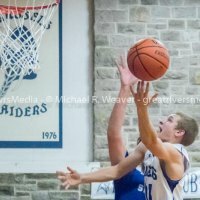 North Greene head coach Mike Berry said his team has a lot of inexperienced players in new roles.